At the Sir Zelman Cowen School of Music, performance students have the opportunity to play and learn from the best local and international artists. Our students engage in a wide cross-section of musical activities, both within and outside formal study programs. For example, students can be involved in playing at the Melbourne International Jazz Festival (for which Monash is the Education Partner), the Monash Academy Orchestra, the Jeannie Pratt Music Theatre Ensemble or in ensembles such as gamelan, the Monash Art Orchestra or Monash Animated Notation Ensemble. We encourage cross fertilisation across different music disciplines through our chamber music and small ensemble programs. Our students are collaborative, innovative, forward-looking and internationally informed. Our graduates are characterised by their familiarity with recent Australian music and its place in the world, as well as a consolidated understanding of the importance of diversity and equity in music practice. We see our performers as future cultural leaders and custodians of the music of our time. Directed by Charmaine Jones, this vocal group performs an eclectic mix of secular and sacred contemporary repertoire. Students will undertake weekly individual tuition on their principal instrument, as well as weekly workshops and concert practice classes in their stream. Ensembles and chamber music are a cornerstone of your Monash music education. Monash is Australia’s foremost international university and every year students have the opportunity to travel overseas to undertake units specific to music. These overseas opportunities offer the chance to work with leading international artists and perform in venues overseas. Classical music is the largest cohort of music students at the Sir Zelman Cowen School of Music. 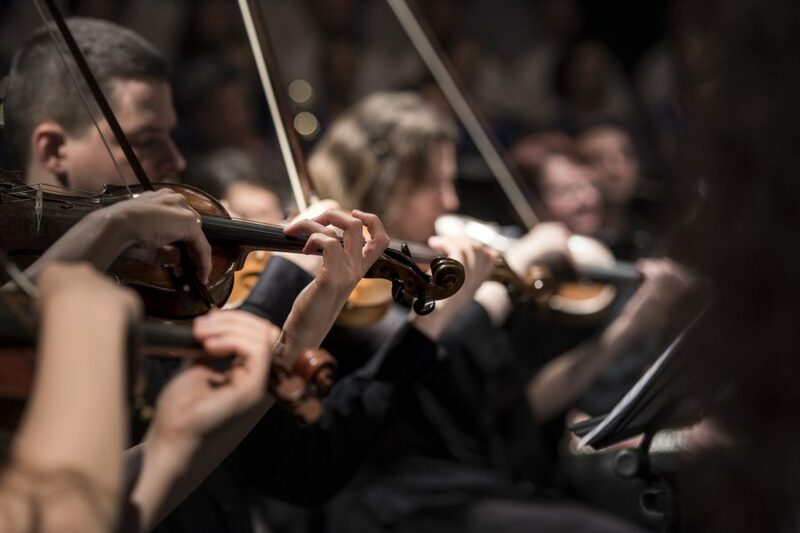 Classical performance offers one-on-one tuition, a wide range of ensemble opportunities and the possibility of performing in the Monash Academy Orchestra. Chamber music is an important focus at the Sir Zelman Cowen School of Music. The school boasts outstanding chamber music ensembles who all regularly perform at the school, as well as nationally and internationally. 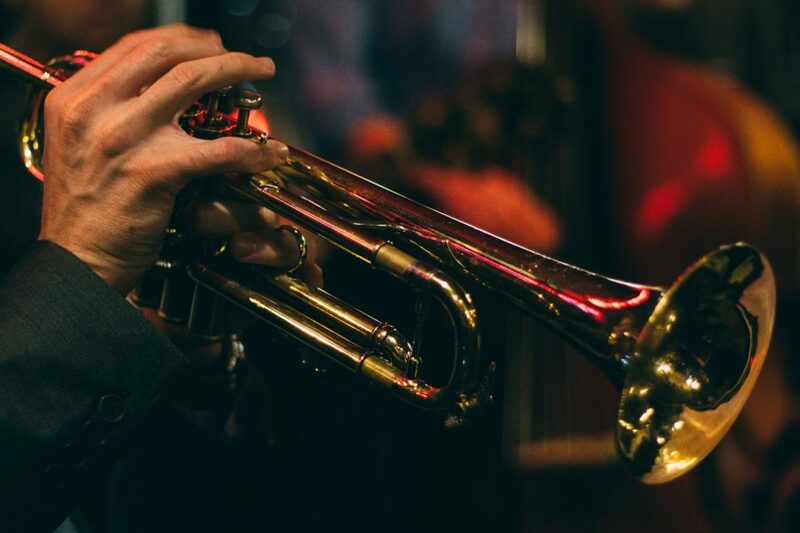 The Jazz program is based on the African American jazz idiom as a language for learning. While the focus remains on Australian Music, it also embraces a wide selection of musical styles including jazz, world music, Brazilian, Indian, free, electronic, popular, Latin and blues to name but a few styles. The philosophy of the course is to offer a strong technical and musical foundation that allows the student to develop a personal ‘voice’ which is a result of their broad musical education and an awareness of their social and cultural being. Academically, there is a focus on learning research skills in performance (practice-based/artistic research), as well as musicology and ethnomusicology – this can equate to further study in the graduate research area. Students can partake in classes in jazz arranging/composition, ear training, improvisation materials, instrument-specific workshops, keyboard skills, Indian rhythms, Brazilian music (Choro–Samba), composition, performance workshops, stage bands, world music ensembles, guitar studies and small ensembles. 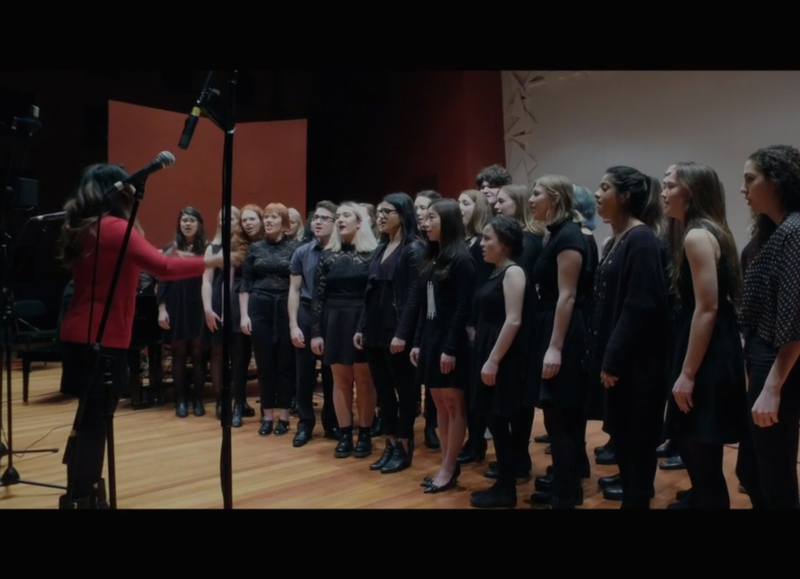 Popular Voice at Monash offers students a progressive and practical approach to music performance. Students engage in a broad range of music education experiences, while also focusing on aspects of their vocal performance particular to popular music styles. The Popular Voice specialisation prepares students for versatile careers as lead singers, stage performers, singer/songwriters, session vocalists and educators. This specialisation also develops transferable skill-sets for careers both in and outside the music industry. Students learn voice mechanics and the application of technique across a variety of genres such as pop, rock, musical theatre and jazz. Tuition and reflective practice form the basis of the learning experience, focussing on solo and ensemble performance in both live and recording environments. A wide selection of units enables students to explore particular areas such as songwriting, cabaret, music theatre, jazz and session singing. Throughout Performance studies students can choose from a diverse range of Student Ensembles to participate in. 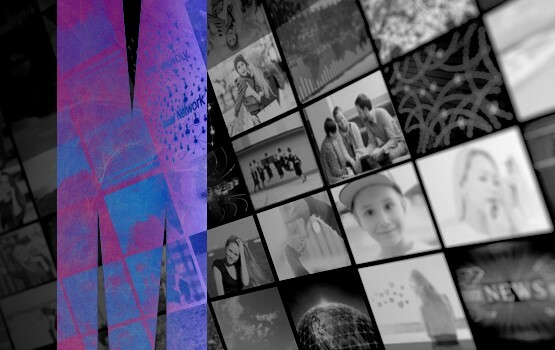 Our teaching approach creates pathways for students to progress from an undergraduate interest in Performance, to Honours, and then graduate research. The Theatre, Performance and Music Graduate Research is part of the Arts Graduate Research Program. Our Performance Studies staff possess outstanding national and international profiles. View all staff.